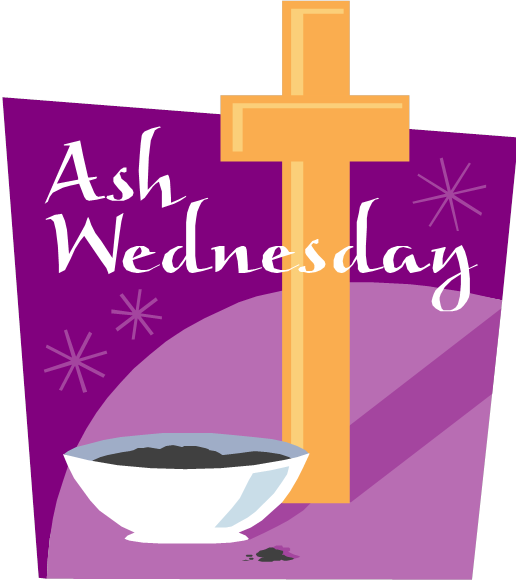 Weds, the 14th Feb is Ash Wednesday and is the First day of Lent. It is a day of Fast & Abstinence. Blessed Ashes will be distributed during each Mass. Mass times on Ash Weds are at 8.20am; 10am & 7pm with a school’s service at 11.30.